The new home of OPERA and ORPA. Together we're better. OCBH’s focus is to promote, develop, and maintain the highest quality community programs and services for the treatment of problems related to behavioral health and to promote the recovery of adults with substance use disorder and/or psychiatric disabilities. In 2018 OPERA (Oregon Prevention Education & Recovery Association) & ORPA (Oregon Residential Providers Association), joined forces combining over 50 years of experience, to create OCBH, a state-wide non-profit association. Blending their missions of serving the Substance Use Disorder continuum of care and residential psychiatric care continuum in Oregon. 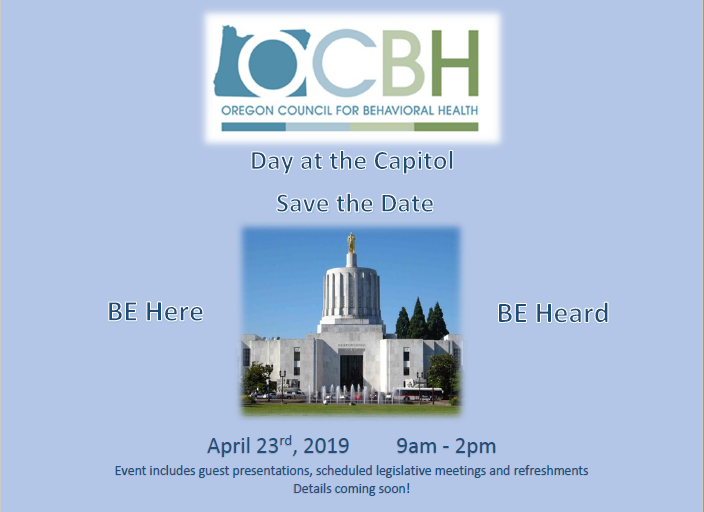 By combining our voices we aim to be heard during this time of health care system changes and ensure that the residential service system is a high quality, effective, and integral component of the Oregon continuum of mental health care. 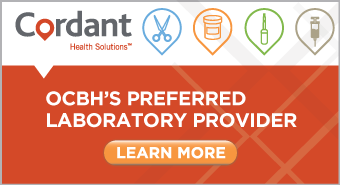 OCBH works closely with fellow associations, government divisions, CCOs, and state level decision makers to advance the quality and access of our field on behalf of all Oregonians.